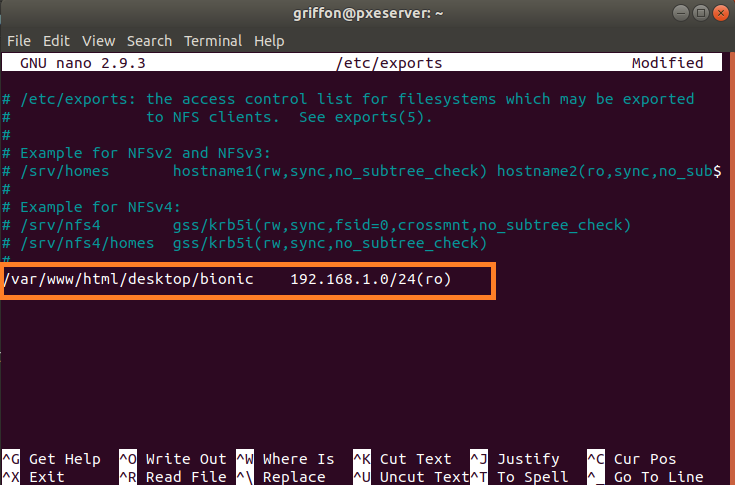 In this previous post, we have demonstrated how to install and configure a PXE infrastructure that can be used to deploy Ubuntu Server edition through the network. The previous post presented really a quick way to get you started. 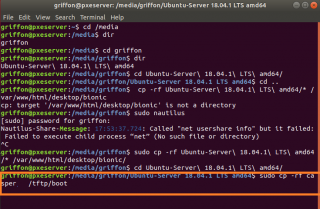 After playing around with Ubuntu Server deployment through PXE infrastructure, one of the next steps would be to try to do the same with Ubuntu Desktop image. Surprisingly, the process to achieve this was not that straight forward. 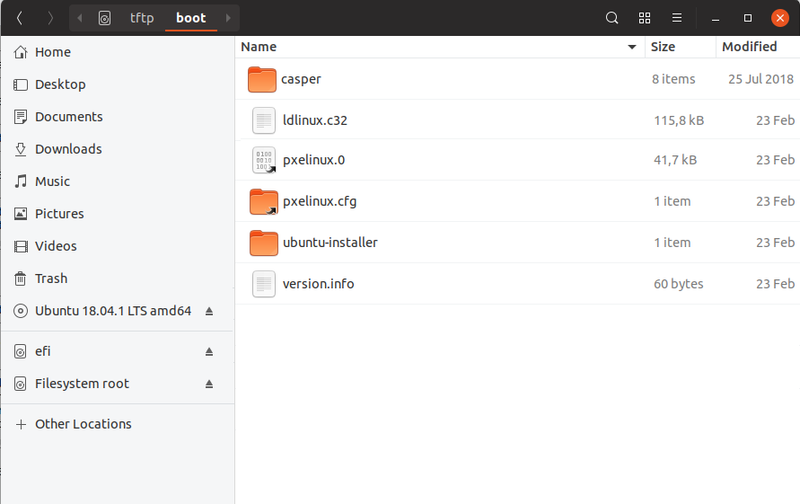 So, let’s see what’s different between Ubuntu server and Ubuntu Desktop when deploying them through PXE….. 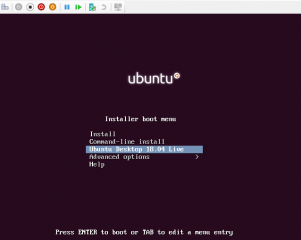 In this post, we will continue our journey into the PXE installation process but this time for Ubuntu Desktop Edition. 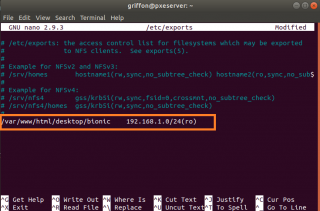 In order to follow the instructions described in this post, you will need to go through this post which describes which software components and packages are needed to setup a PXE infrastructure. Deploying Ubuntu Desktop through PXE is not that straight forward as we thought. Googling around, we have found out that apparently a lot of people have tried to perform such operations but didn’t really succeeded. There are even bug reports in the Launchpad (see for example here).Based on all the information we have gathered, we have been able to perform such operation. 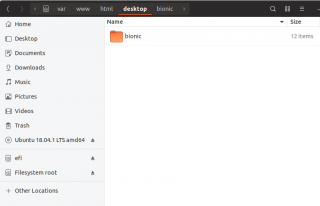 So,let’s move to hands on activities…. Based on the setup explained in our previous post, we are ready to copy the necessary Ubuntu Desktop installation file in our PXE Repository infrastructure. 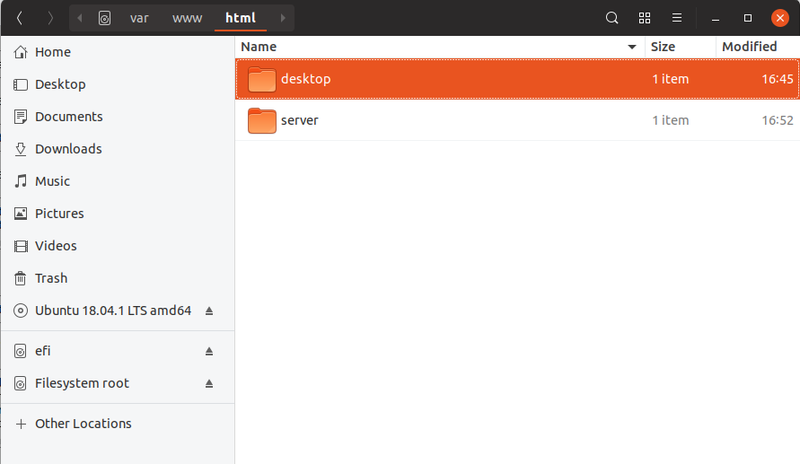 By default, we are using the /var/www/html location as our repository and where we place our installation files. 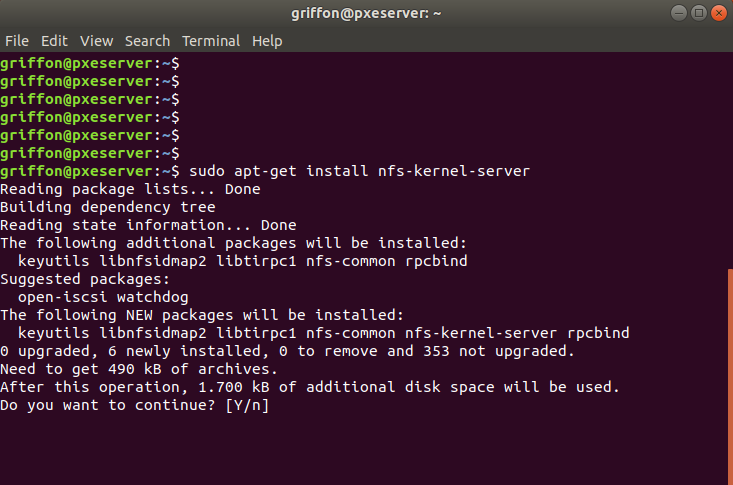 The server folder will contain Ubuntu Servers installation files. 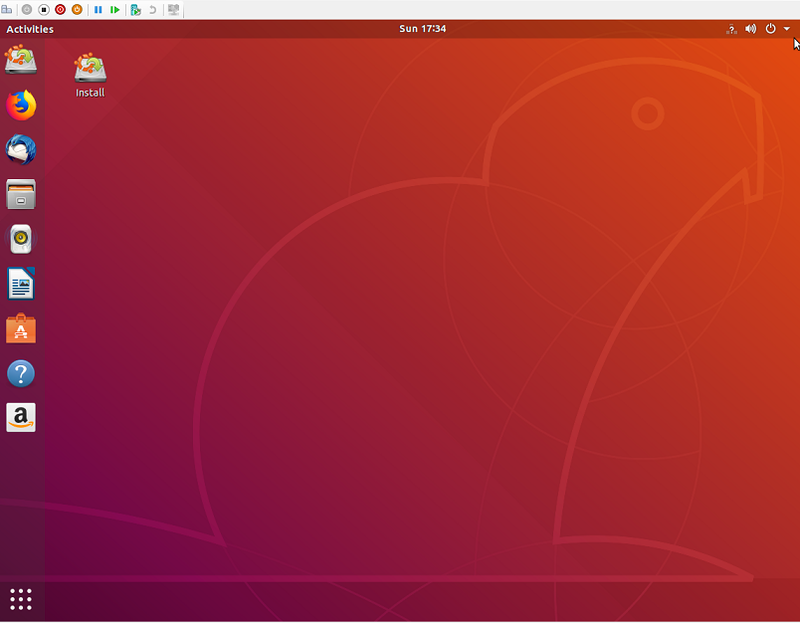 For each Ubuntu release, a dedicated subfolder will be created within this folder. 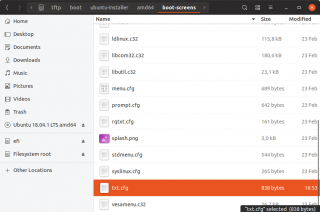 The desktop folder will contain Ubuntu desktop installation files. 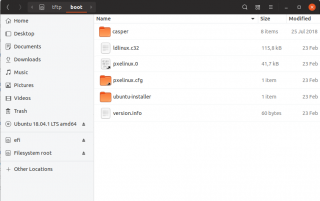 For each Ubuntu release, a dedicated sub folder will be created within this folder. 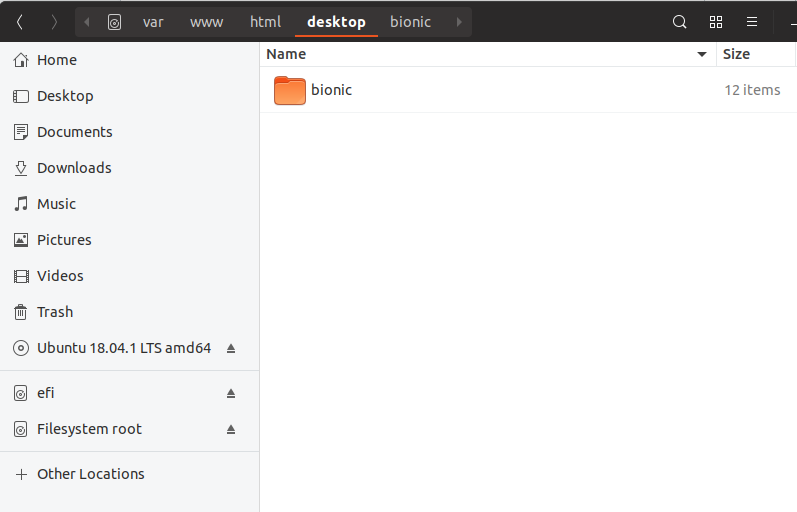 In the screenshot below, we have at the moment only one sub folder called bionic… You’ve got the idea…. 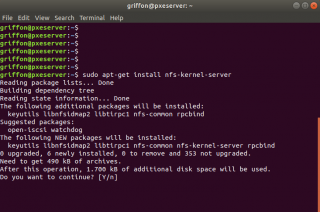 Now that we have a file service available through the NFS protocol, we need to ensure that the directory is made available through the network. 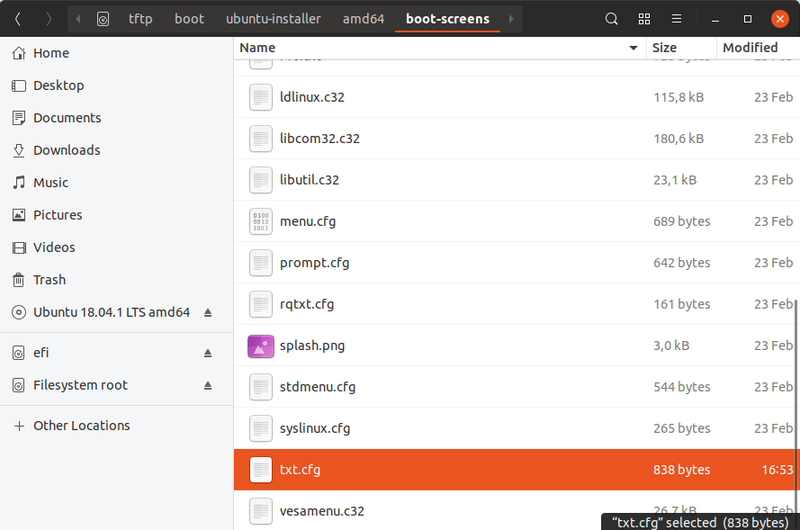 To achieve that, we will need to edit the /etc/exports file. 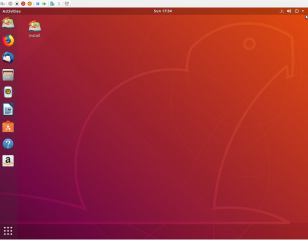 It’s time to test this configuration. 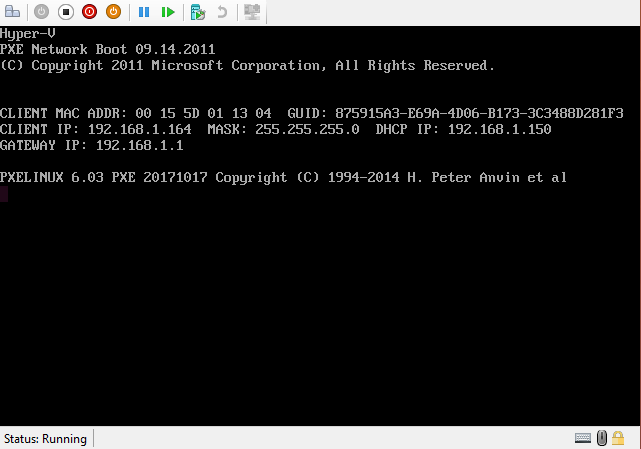 So, we have used a virtual machine and configured to boot from the network card. 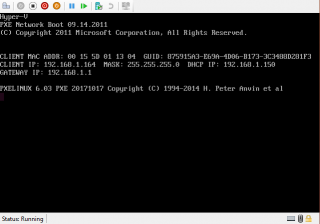 As you can see in the screenshot, the client is receiving an IP address leased by the DHCP Server and the PXE connection starts…. 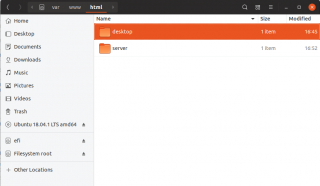 After some time and if everything goes fine, you should see the familiar desktop interface that is presented to you when starting the installation process.